Today is the day! Not only is the Pillars of Eternity: Definitive Edition out now on Steam and GOG, but we are also happy to announce the release of the free Deadfire Pack DLC! 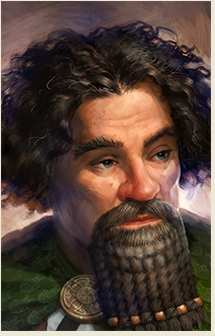 Ponamu Bird-Scorned, a merchant from the Deadfire, has washed ashore in Anslög's Compass. Added nine new Deadfire-themed items sold by Ponamu Bird-Scorned. These include four new soulbound items. 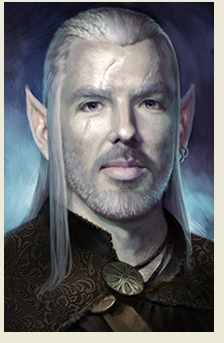 Added ten new player portraits from backers of Pillars of Eternity II: Deadfire. Added opt-in telemetry for people who want to share information about their game. 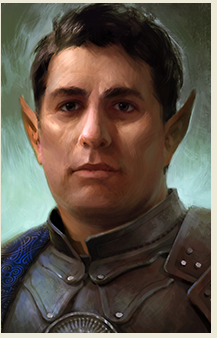 This DLC is a thank you from us to all of you who have supported Pillars of Eternity throughout the years. 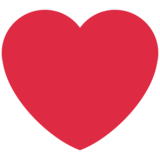 You're all incredible. Any chance one or two bugfixes sneaked in? Its 26 full builds more on the version number after all. 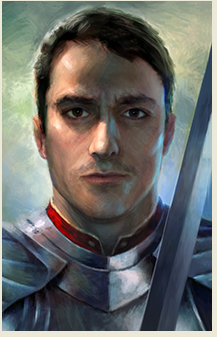 Don't forget the 2 adons Full updates as always. 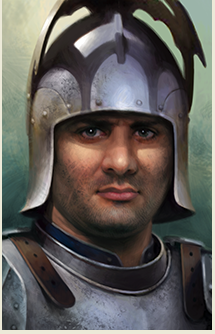 Any chance for a picture of all the new portraits please? wow wasnt expecting more updates. Thank you. to get the items have to start a new game? No, just go to Anslog Compass and buy them. 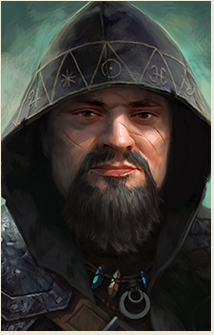 Mikey, question: I was comfortably sitting on my completed game save until PoE2 comes out, but I'm wondering if there's any kind of carryover with items regarding Deadfire - ie, is it worth it to replay the ending so I can go purchase the Deadfire stuff from the seller so that my finished game state checks them off as being in my possession? Does anyone remember the console command to unlock soulbound items? 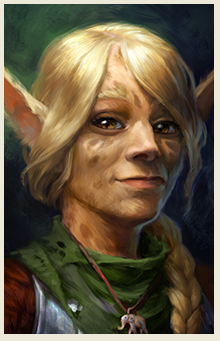 A new female Pale Elf portrait should be added eventually. Any reason I cannot find the new NPC after this epic patch? Do I have to have completed the story to a certain part before he shows up? 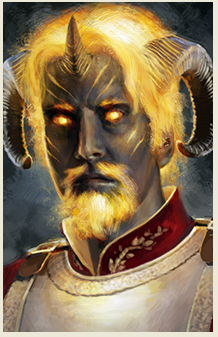 This is my custom Deadfire portrait which will eventually be patched into Pillars of Eternity as well, it just didn't make the initial patch. 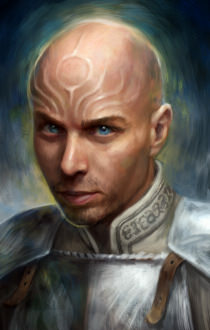 So there will be more portraits patched into the first game in the future? Is it (hopefully) near future? 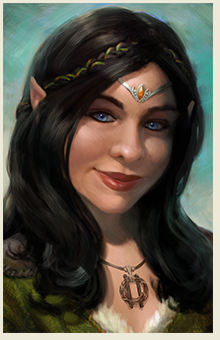 Soooo, obviously you've advertised the v3.07 patch as the Deadfire Pack, is this supposed to contain the content? Someone found a separate installer on the GoG website, yet it's not under the ordinary downloads list for the game. Which is supposed to contain the content, and if it is the latter could you ask GoG to link to it under their ordinary files list? Thanks again for all the hard work, it's good that you're still chipping in some support from the game so long after its release. curious. so is the 1.9 gig size due to the addition o' telemetry, 'cause am not seeing how a few portraits and a new merchant requires so much space? am not hurting for space, but am genuine wondering why a two-slice toaster is taking up more space than our 48" dual fuel viking range. From what I understand this is due to the way the Unity engine handles asset updates. Even when only a few assets are changed within an asset pack, entire filepacks/*.asset files have to be redistributed. They don't do binary deltas/diffs, or at least not in the most efficient way. Do I have to start a new game for this merchant to appear in Angloss Compass? 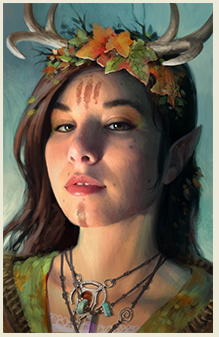 no... though if you access through steam, make certain to go to the deadfire store page and utilize the free download to add the deadfire pack. I've had a problem with this update borking the in-game keyboard controls. Since installing the update, the game is running just fine and all the point-and-click stuff works perfectly, but the game is not detecting any input from the keyboard.